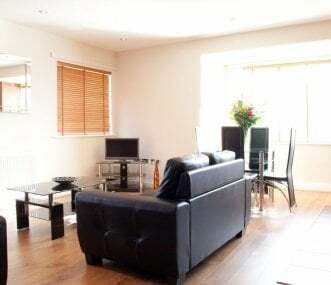 City centre apartments sleeping up to 52, in a great position for accessing all the attractions and nightlife of Newcastle. Perfect for family short breaks and hen or stag party weekends. 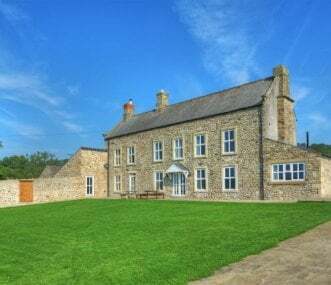 Cosy group accommodation in our restored Stables, providing a unique venue in the heart of a beautiful historic estate. Ideal for schools, families or community groups to explore, discover and unwind. Delta North Consett has modern hostel accommodation available all year round. Ideal for families, groups, schools and colleges. Unique historic 13th century longhouse built by the Prince Bishops of Durham. Sympathetically restored to create 3 two bedroomed luxury self catering cottages. Sleeps 12. 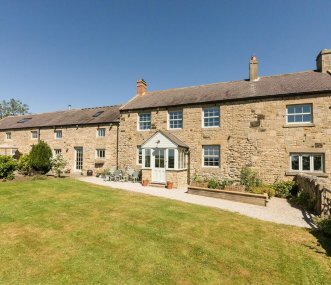 Commanding uninterrupted views across Weardale countryside, this substantial farmhouse is ideal for family gatherings and larger parties. 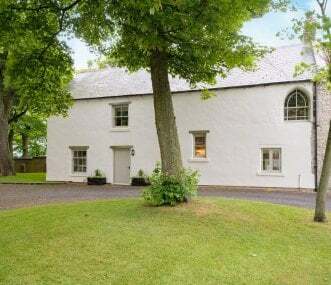 Built in 1726 and recently renovated to a very high standard. 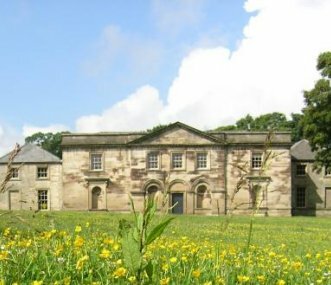 A 20-bed National Trust Bunkhouse on the Wallington Estate in the heart of Northumberland. The perfect spot for groups of family and friends looking to explore the surrounding countryside. 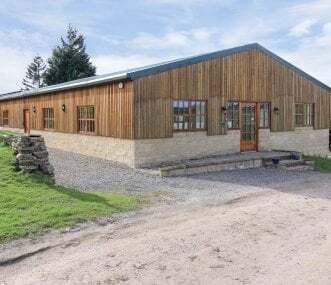 Coves House Event Venue and Bunkhouse is situated in Weardale with stunning views over the valley. A brilliant venue for celebrations and family get togethers. Sleeps up to 17 plus camping.